For about six years, Aston Martin built the first generation of the Vanquish. This car received high regards in the automotive world. During the six year run, Aston Martin only built a Coupe version, and never built a Volante version of the car. During the 2004 Geneva Motorshow, Aston Martin introduced the Vanquish Roadster Zagato. 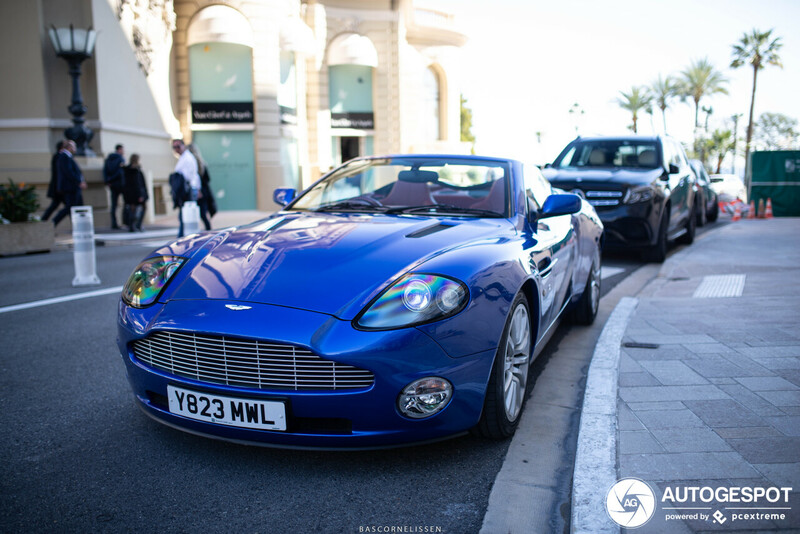 Based on a pre-production V12 Vanquish, the beautiful roadster never reached production and was limited to this one and only copy. After Geneva, the car travelled to Pebble Beach to be presented on the Monterey Car Week. One lucky US Aston Martin fan fell in love with the car and purchased it. But to get the keys to the car it had to be brought back to Italy, and to be officially imported in the USA. The owner enjoyed the car for almost 10 years and decided to put the car up for auction. A European buyer was the highest bidder at the Monterey Car Week in 2015 and the car made it back to the European continent. Word on the street is that the owner also took possession of the latest Aston Martin Vanquish Zagato Volante. Keep continue your searches with this where are alarms in windows 10 http://alarmsinwindows10.com here are lots of many things are include for get the proper way of this new alarming system.